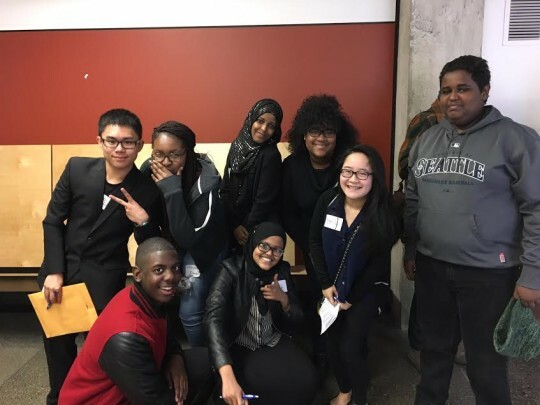 Congratulations to the eight Rainier Beach High School students who participated in the third annual Washington State High School Ethics Bowl! On Saturday, 30 January, eight Rainier Beach High School students participated in the Washington State High School Ethics Bowl at the University of Washington. The two teams did spectacularly in the qualifying rounds: one team came out 3-0 and the other 2-1. Though they ended up getting edged out of the semifinals in a three-way tie with Lakeside for the last seed, one of their teams won the Award for Civil Dialogue. This means that both teams will get to spend a day in Olympia! 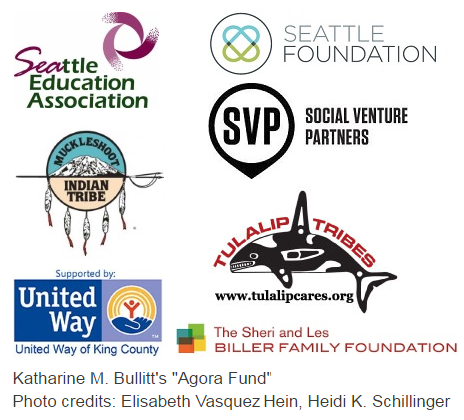 The day will include a tour of the Washington State Supreme Court, attendance at oral arguments, a lunch reception with the justices and meetings with State Legislators. If you know any of these students, please congratulate them on their impressive performances this weekend! Congratulations, Beach Team-Ethics!! Proud of you from as far south as San Francisco Bay Area!! Scholars, U ROCK! Keep all of the goodness up!